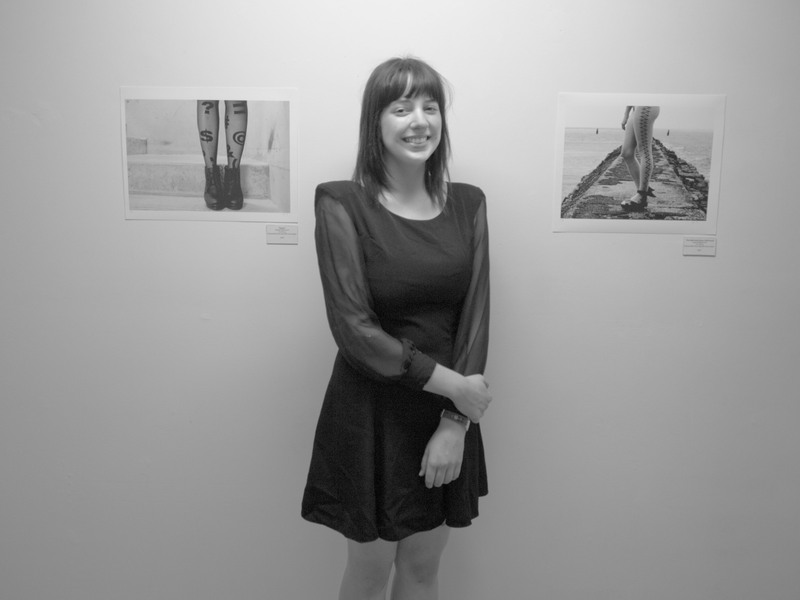 I attended Hannah’s photographic exhibition opening on the 29th. The images of Hannah Roche are poetic quotations – some enigmatic – some idiosyncratic while others are romantic – des souvenirs de voyages. This show, curated by Daniel Elborne, contained images that were chosen to evoke in the viewer the uncanny within the mundane moments of daily life and to “establish meaning in the hiddenness of the everyday world”. These images come from a much larger body of experimental work by Hannah as she explores the medium of photography in its contemporary manifestations. Photography has always had an identity crisis as a representational medium and a carrier of messages. This critique has only intensified in the digital medium where the photograph refers to itself and its history and is no longer object but concept. This current condition of the photograph appears not to reduce its possibilities, but rather, for Hannah and other contemporary photographers, it opens up a vast new visual language.